Data and analytics specialist Dun & Bradstreet’s latest in-depth survey of procurement and compliance professionals has revealed that customer/vendor due diligence and ongoing supplier/vendor monitoring are among their foremost concerns, yet many companies have struggled to implement automation in their third party risk programmes in order to help combat these issues. Businesses need to know with whom they’re doing business. A seemingly obvious pursuit, however, remains a primary challenge across industries. 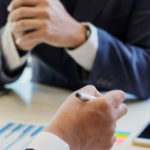 Understanding third party relationships – the multi-layered tiers of vendor and supplier connections – is a critical need unmet for many companies. 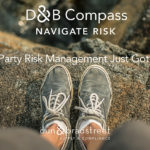 With this in mind, Dun & Bradstreet has now made available D&B Compass, the organisation’s all-new third party risk management solution powered by Artificial Intelligence that allows for comprehensive due diligence and monitoring at all levels of customer, supplier and third party relationships. The lag in automation adoption by organisations may be rooted in a number of issues ranging from difficulty integrating systems after mergers or acquisitions through to a lack of consistent data. The complexities in successfully collecting and screening third party data continue to grow, but it’s imperative for deeper due diligence. In fact, over half of the survey respondents reported that their organisations had been subject to fraud in the last two years, with many citing failure of their monitoring tools to detect changes in entities as a contributing factor. Harnessing business insights is increasingly important for compliance and procurement professionals to help mitigate risk to their reputations. This can be achieved by implementing a single, automated workflow. 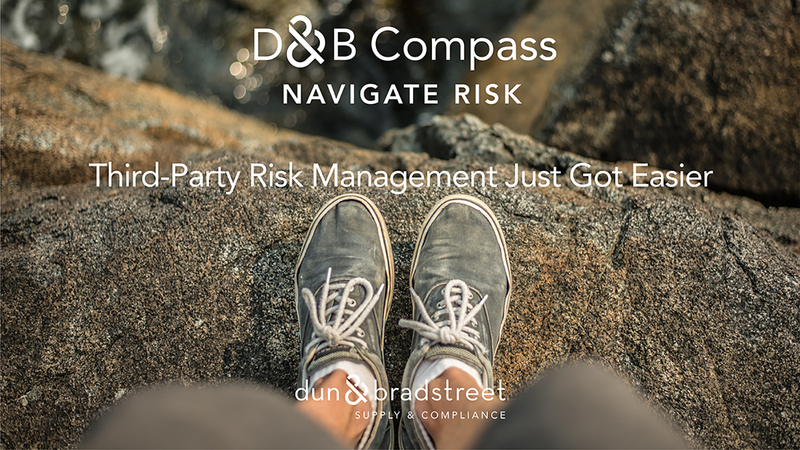 D&B Compass creates a seamless on-boarding experience by working across data system structures to create aggregated views of third party entities. Having a near real-time and useful view of potential and current business relationships can enable companies to screen efficiently and on-board faster, as well as monitor entities throughout the entire lifecycle of a relationship. By realising cost savings and reduced time to on-board, businesses can focus on scaling a flexible programme configured to respond to today’s dynamic business landscape and regulations.